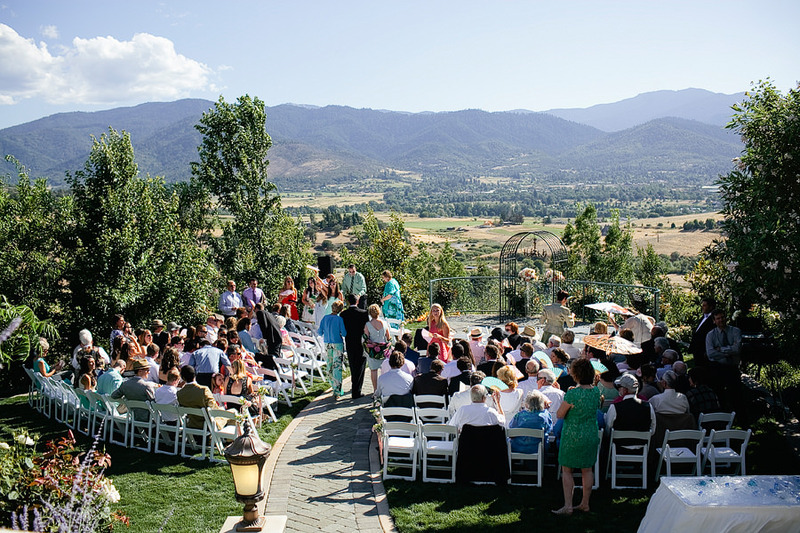 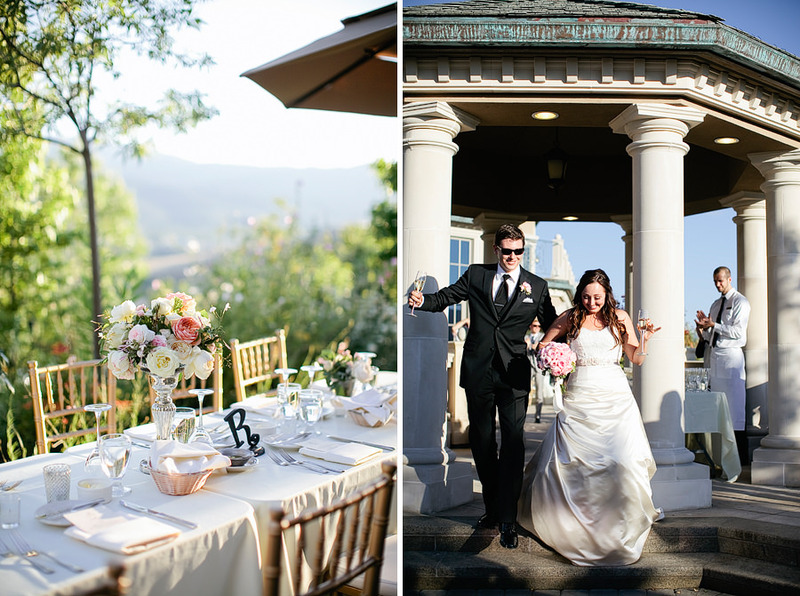 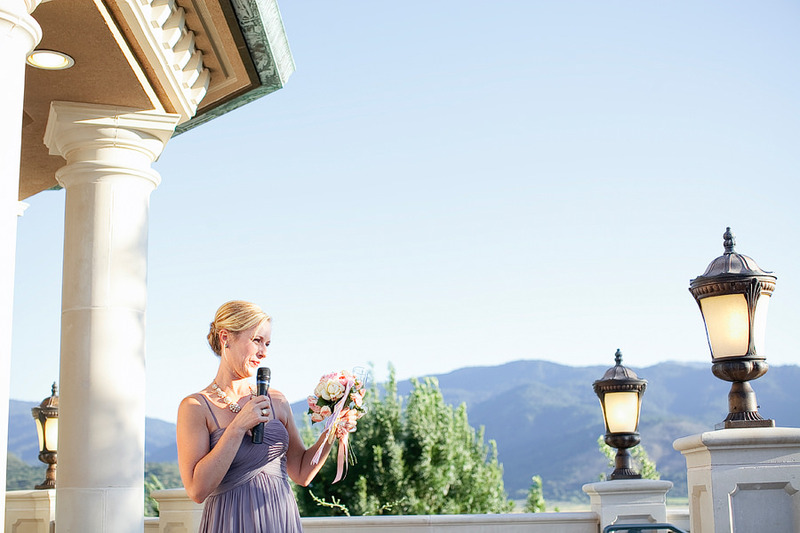 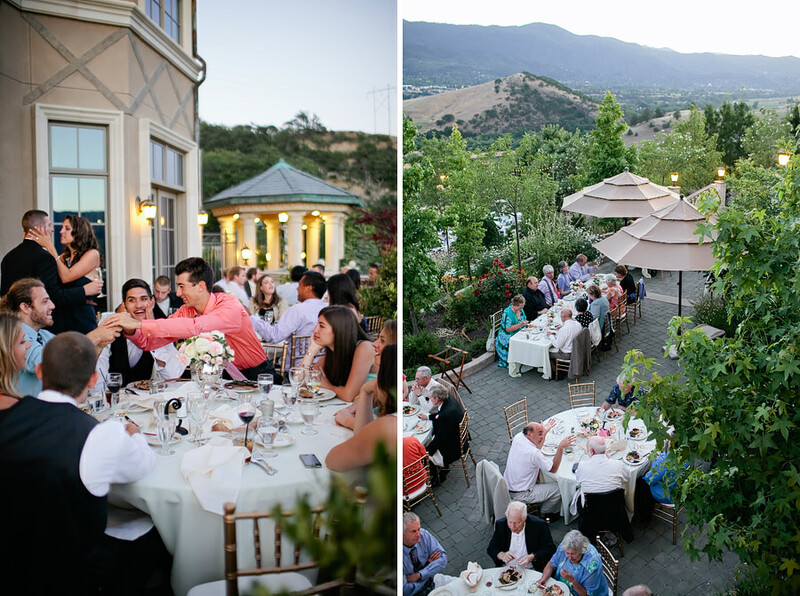 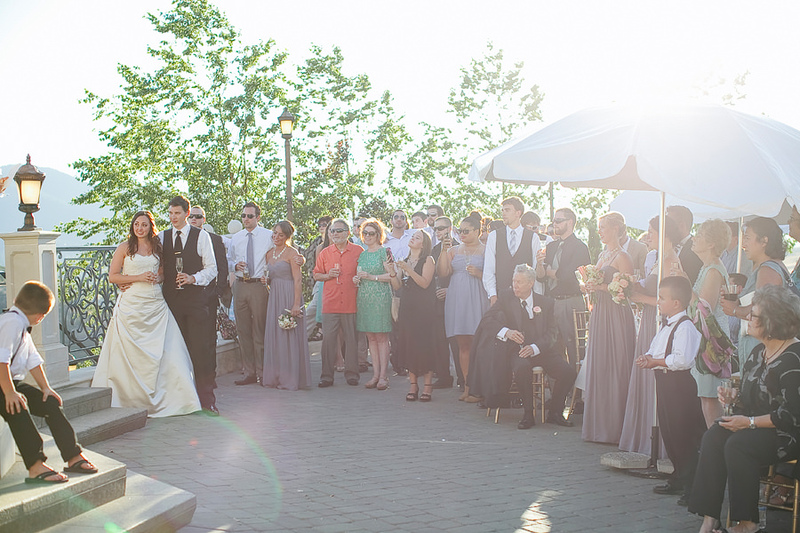 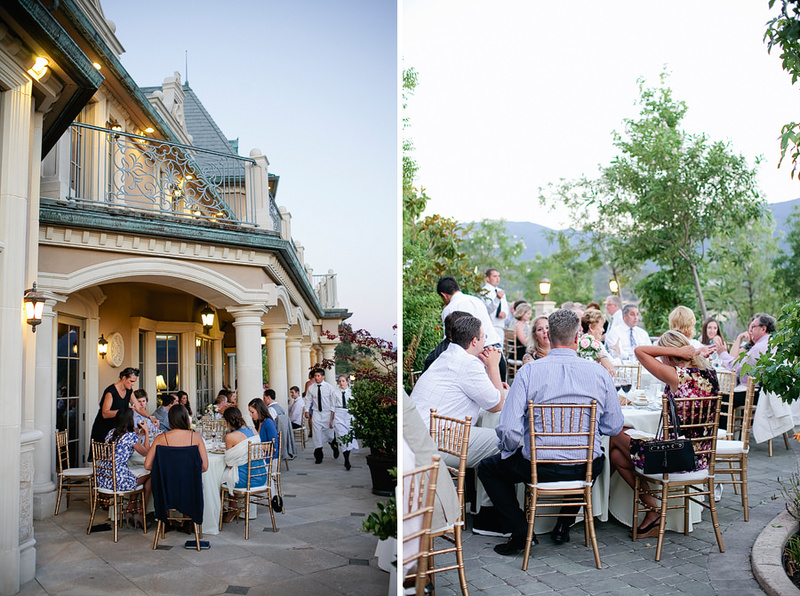 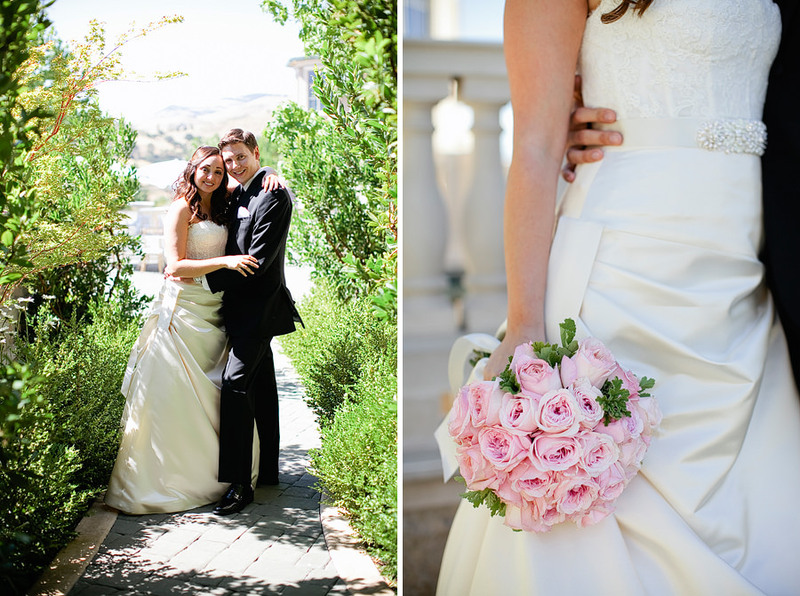 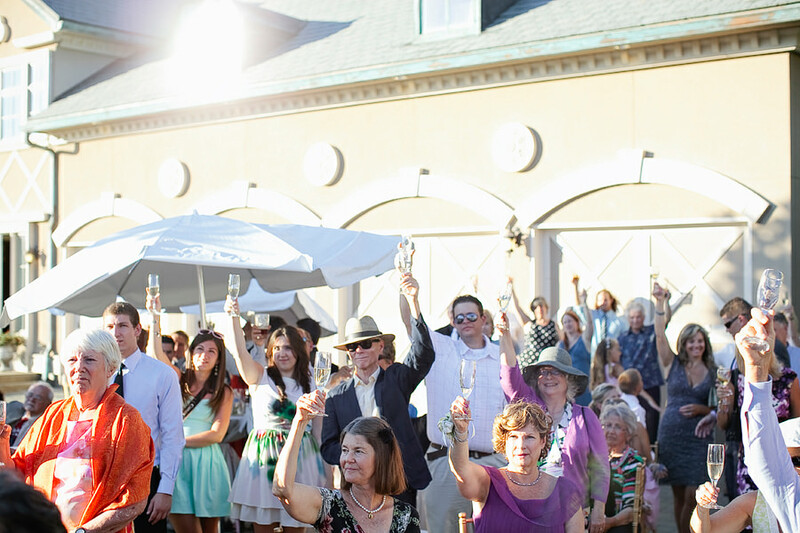 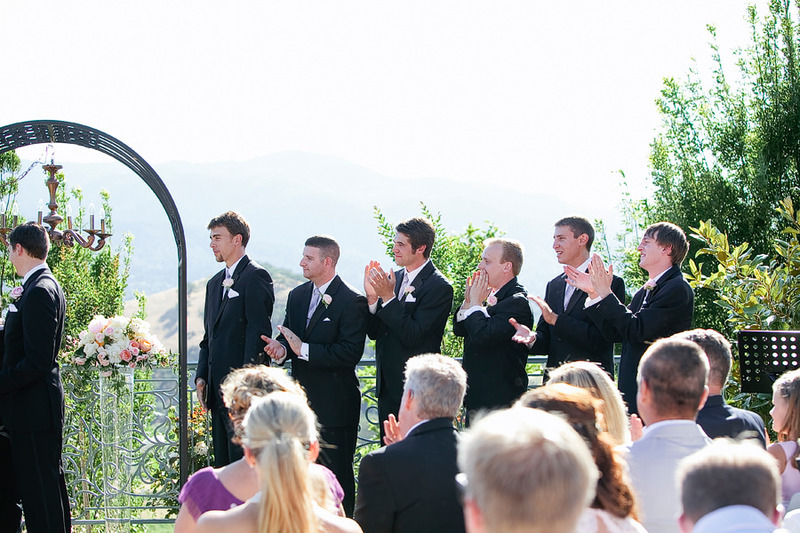 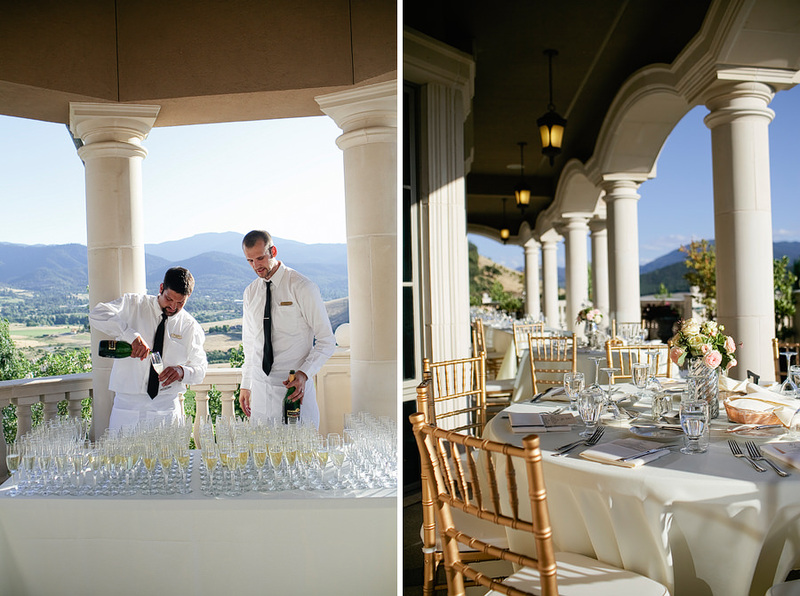 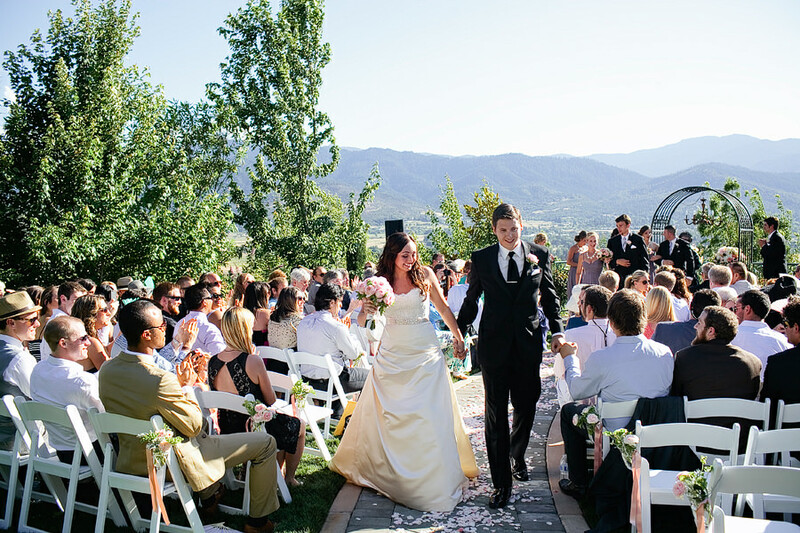 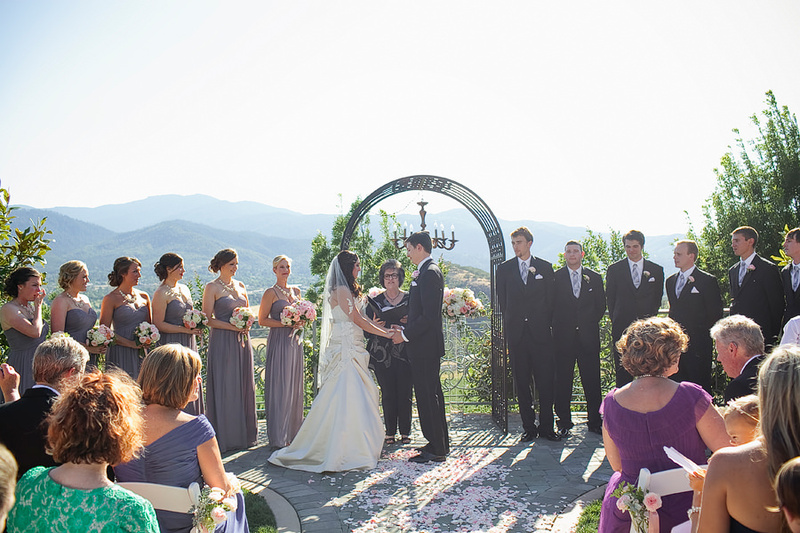 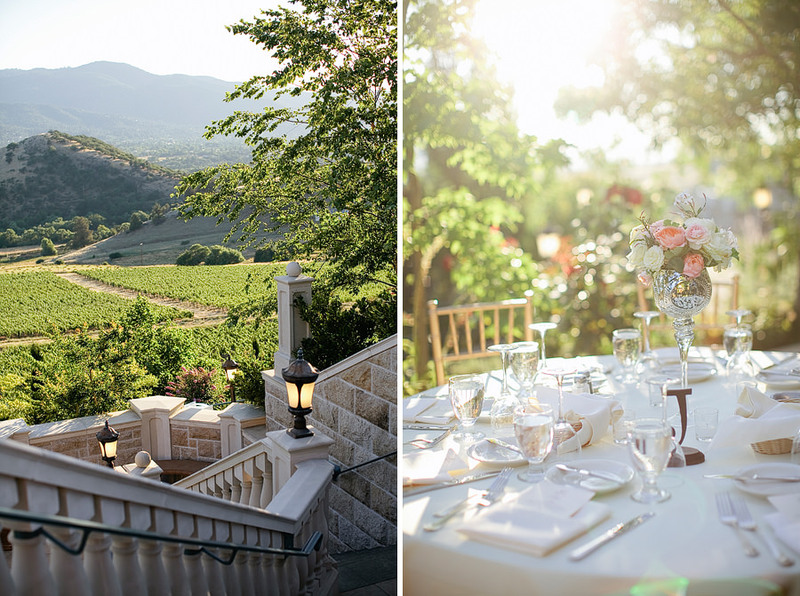 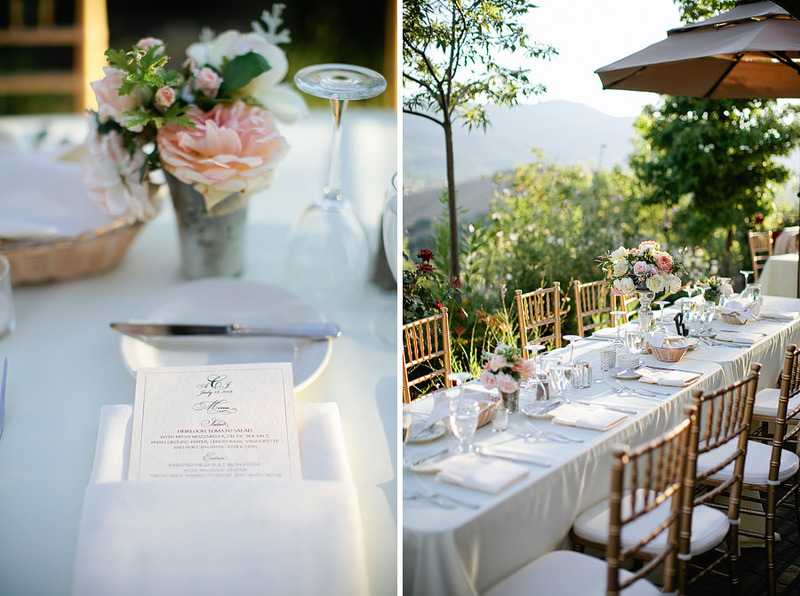 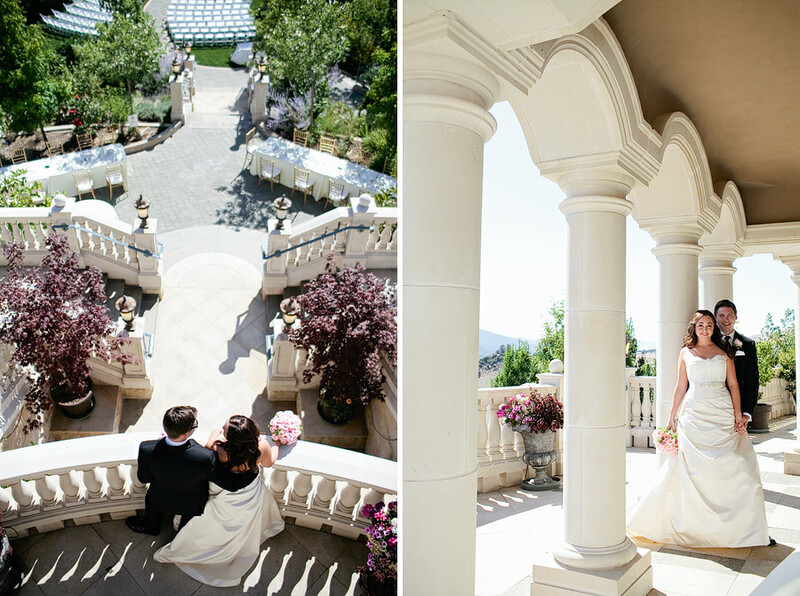 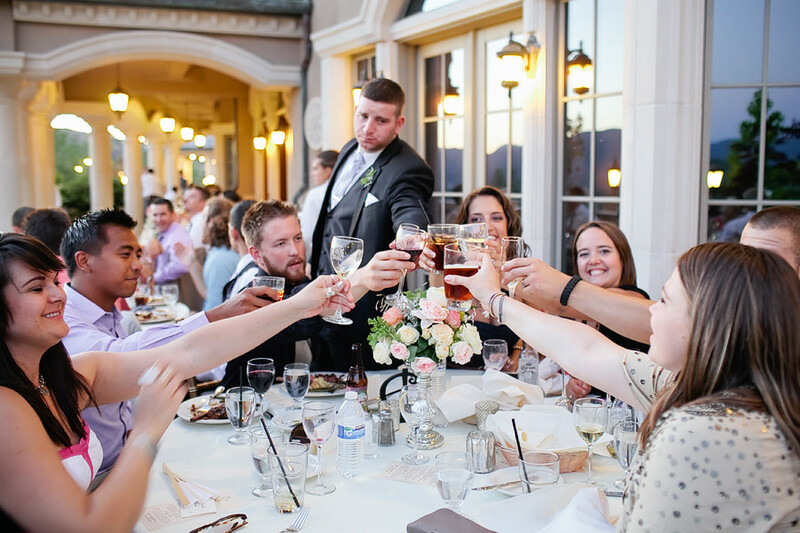 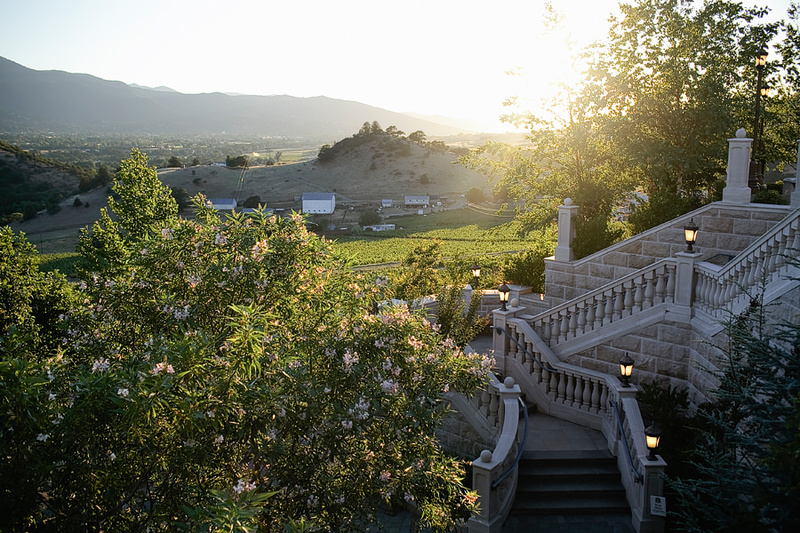 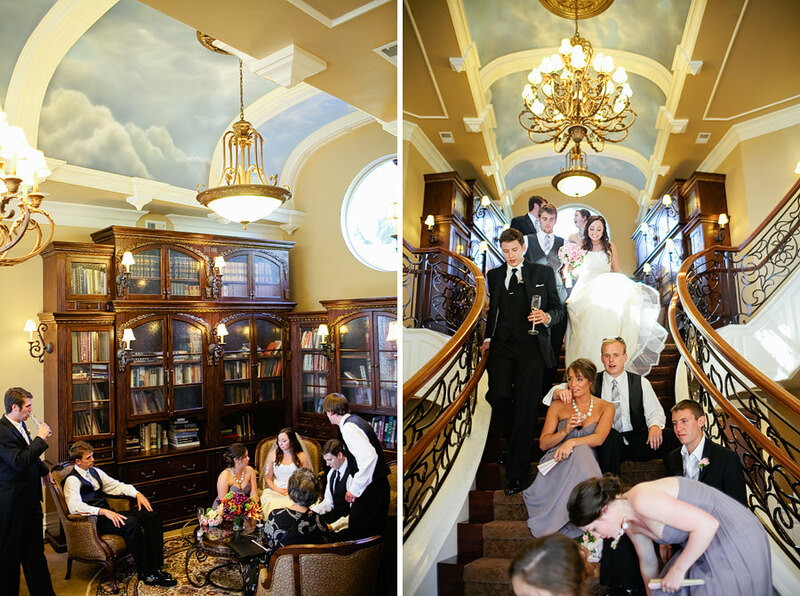 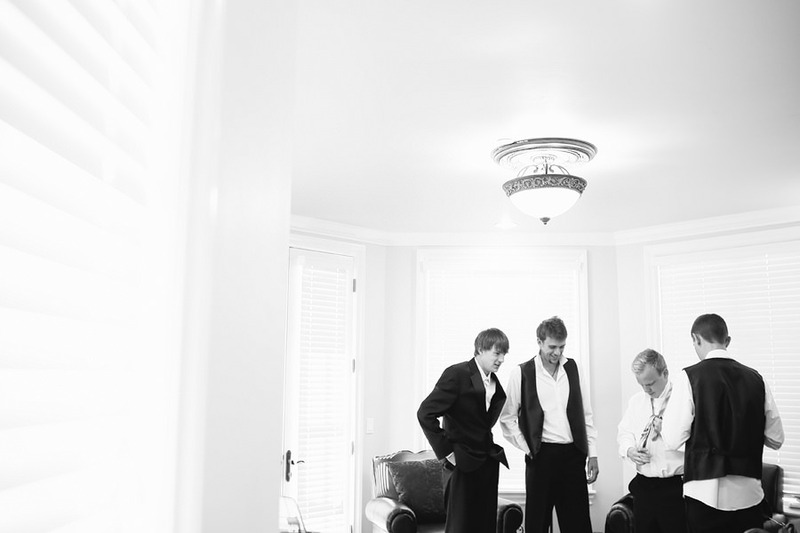 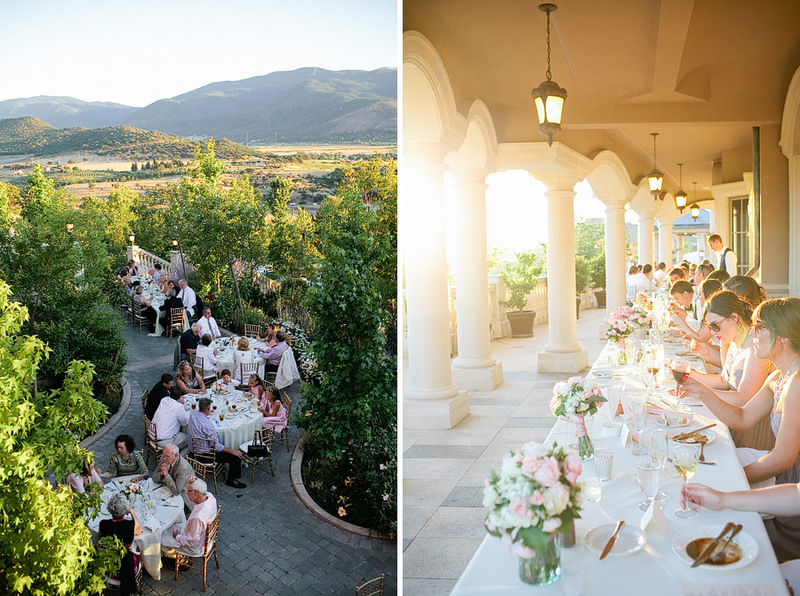 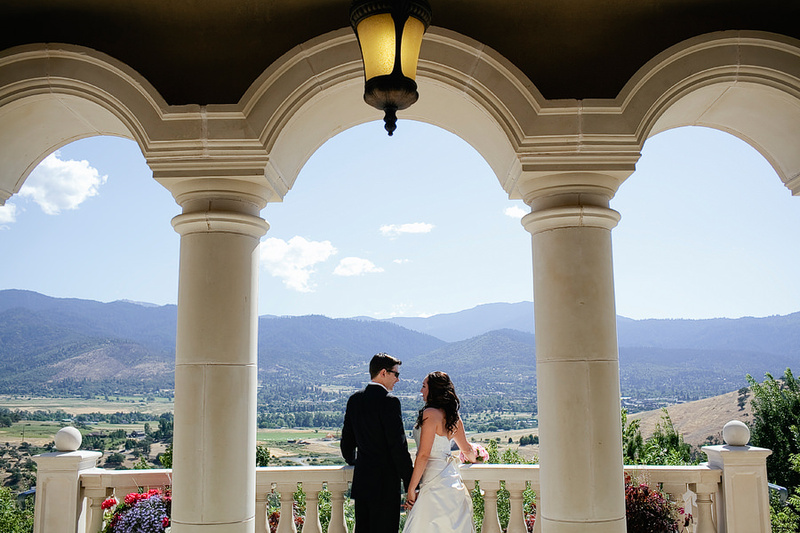 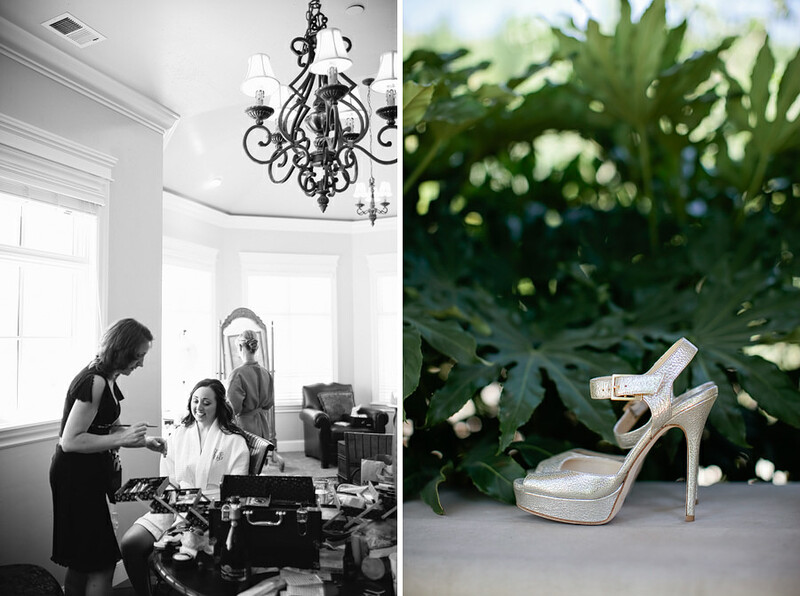 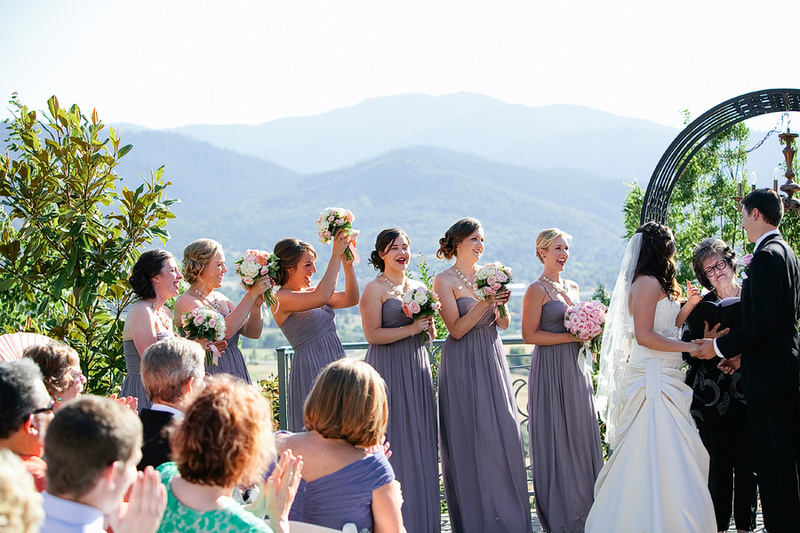 Belle Fiore, in Ashland, OR, is such a gorgeous venue, overlooking the Rogue Valley! 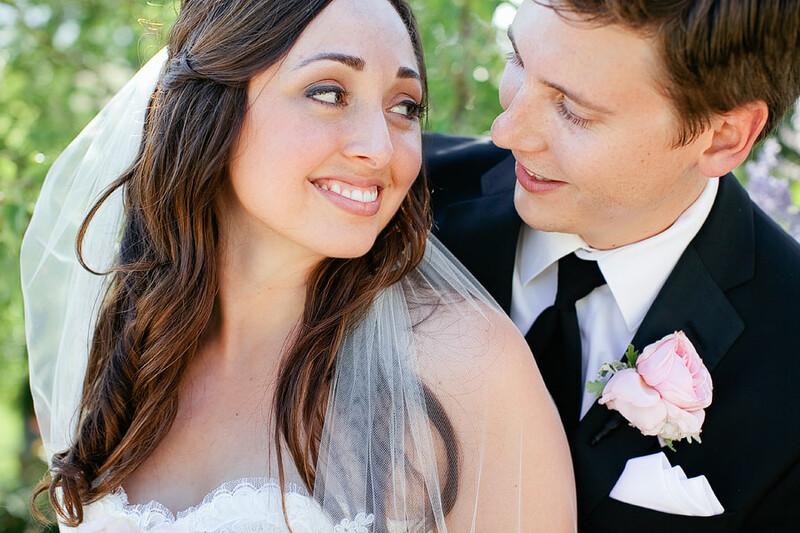 Alicia and Jason thought so, too! 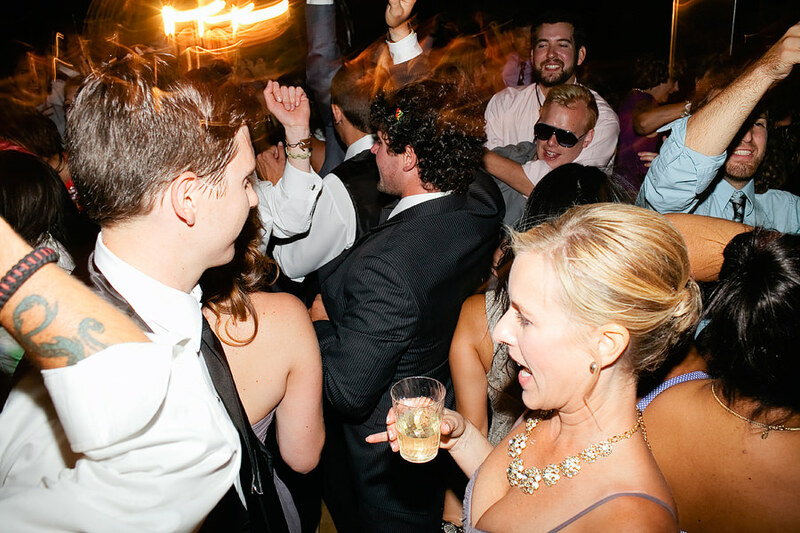 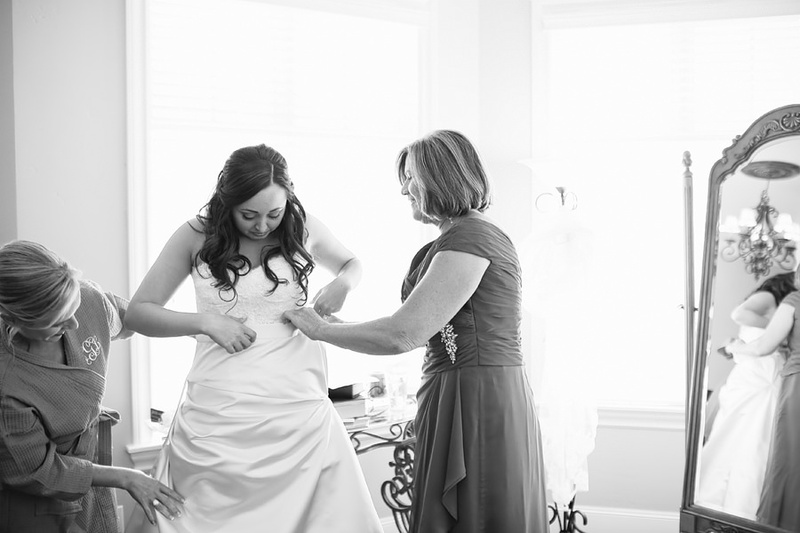 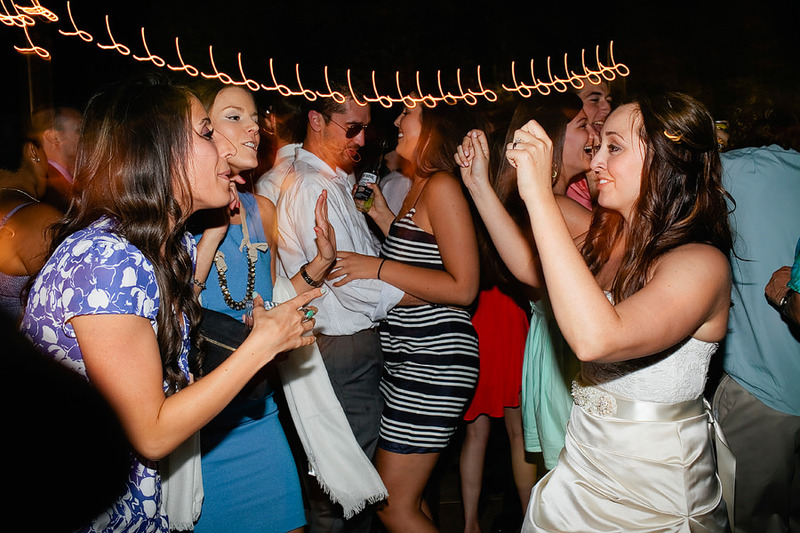 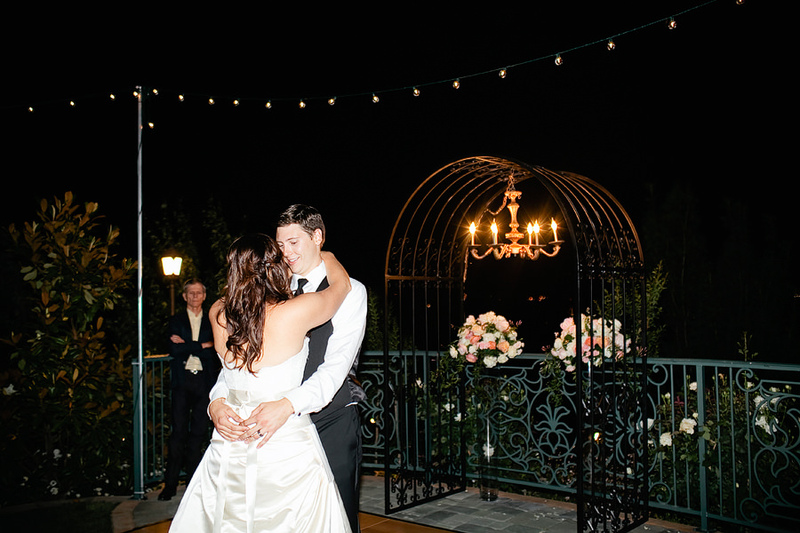 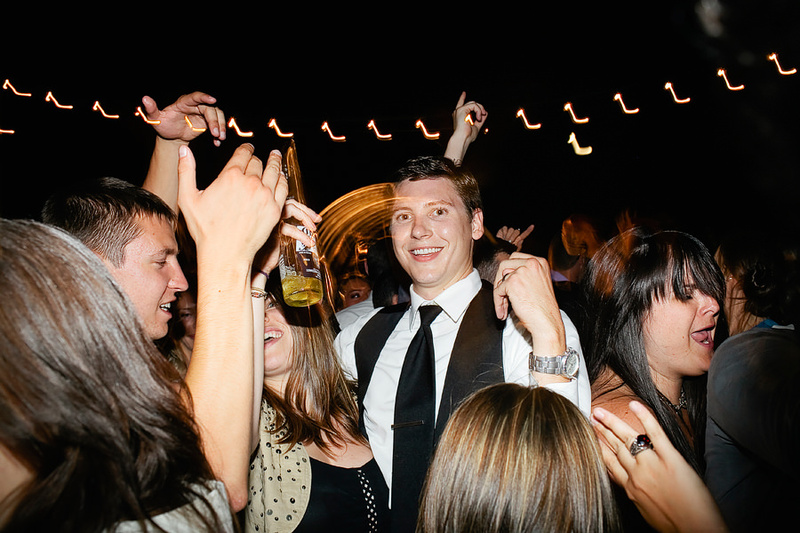 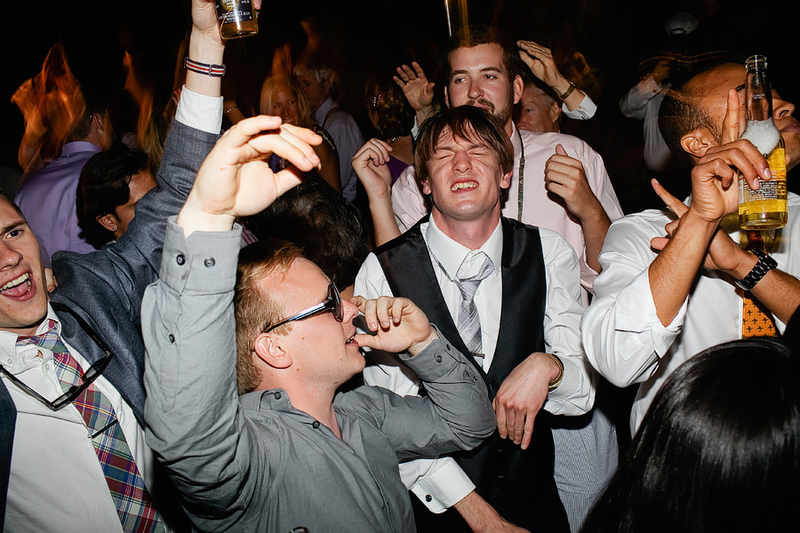 This sweet couple said their vows there and partied into the night with their family and friends! 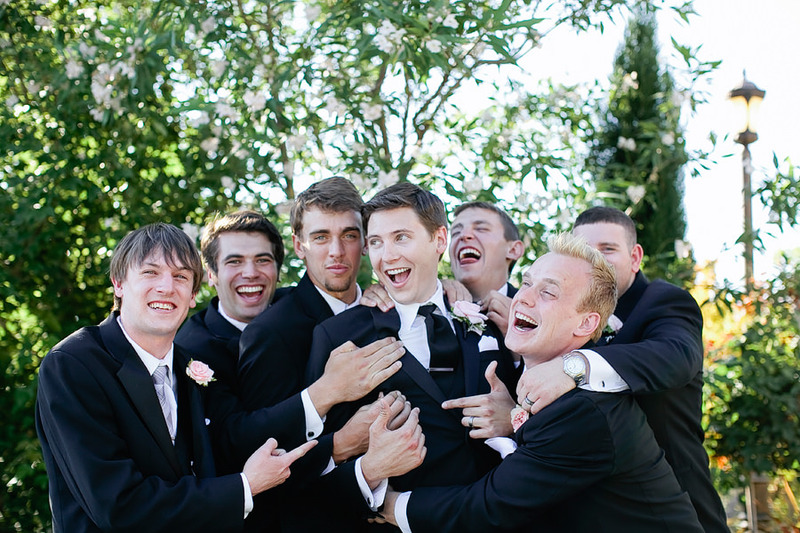 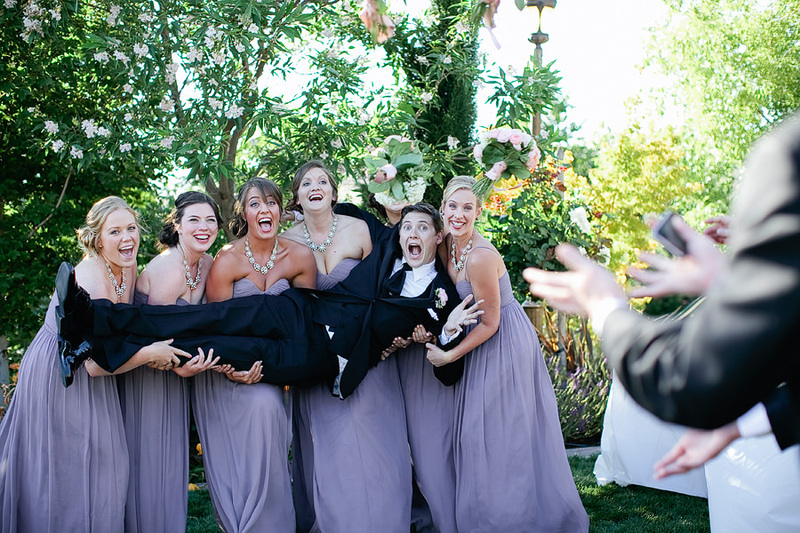 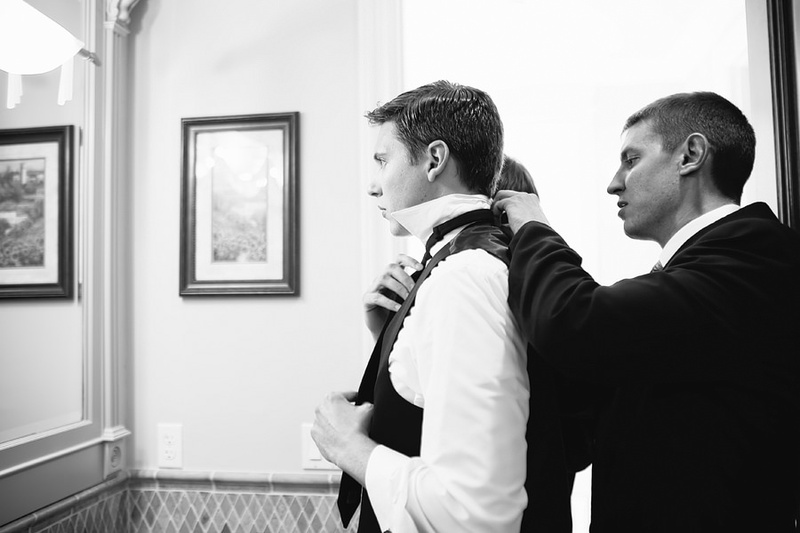 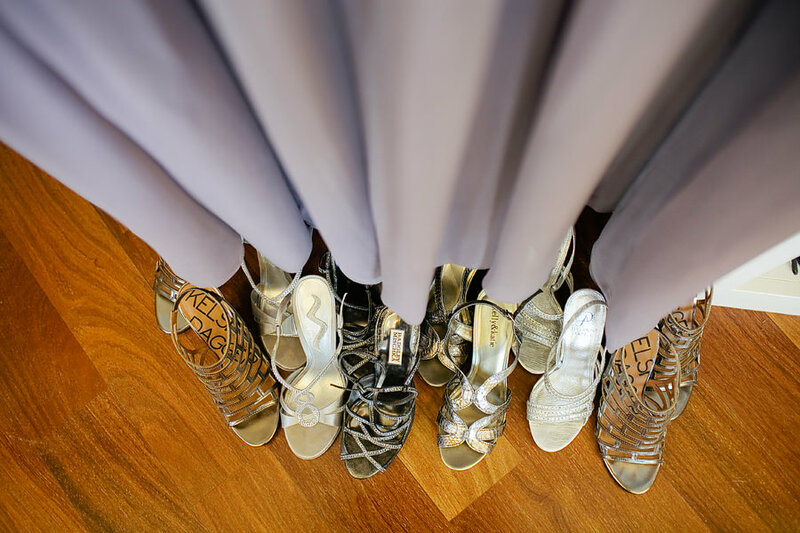 Both the bridesmaids and groomsmen got ready at Belle Fiore. 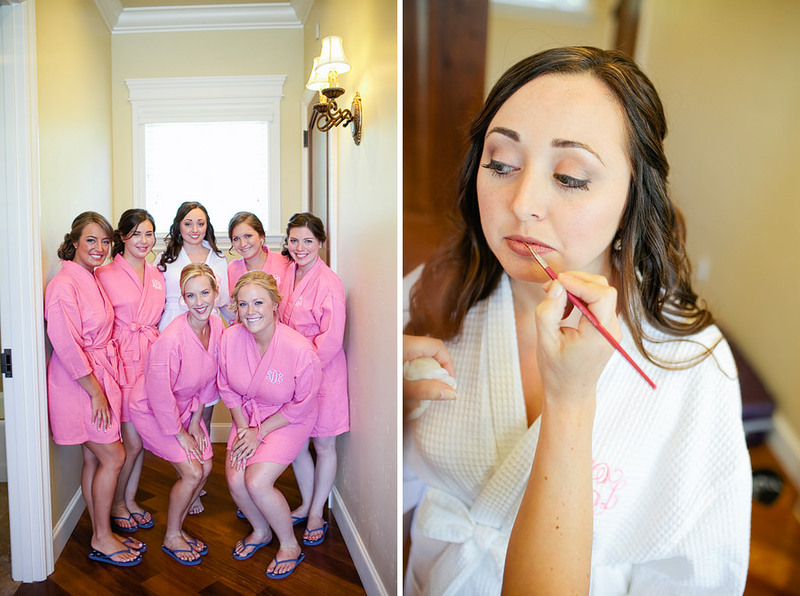 The bridesmaids had matching bathrobes to get ready in! 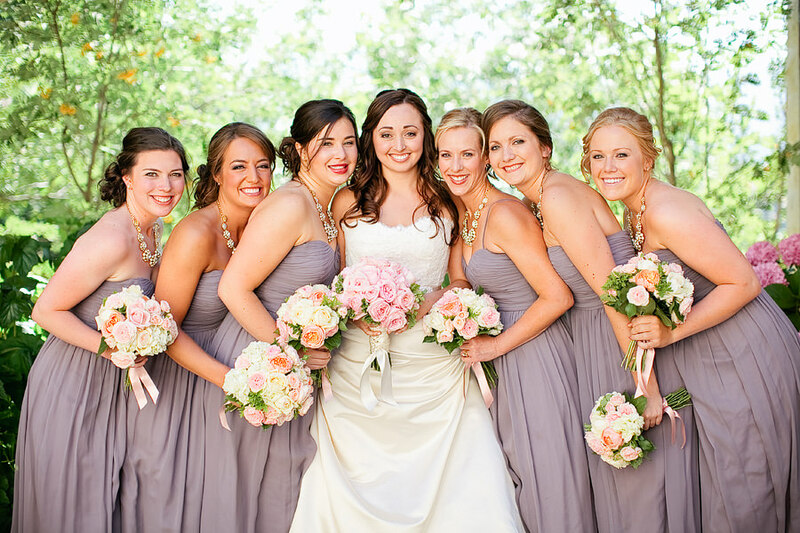 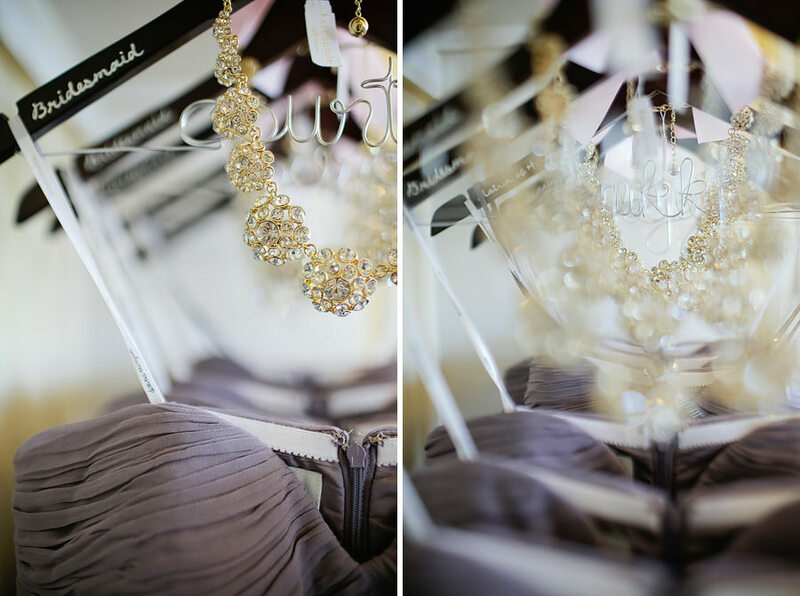 They all wore matching dresses and necklaces for the wedding and they looked amazing! 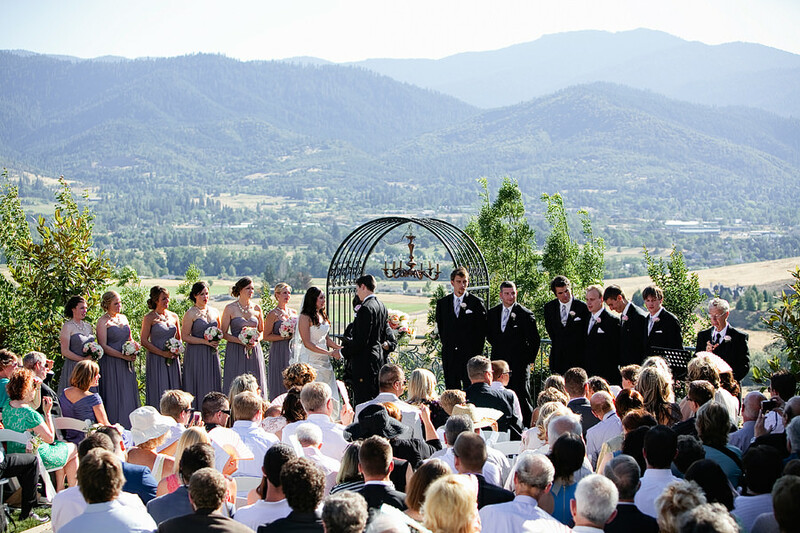 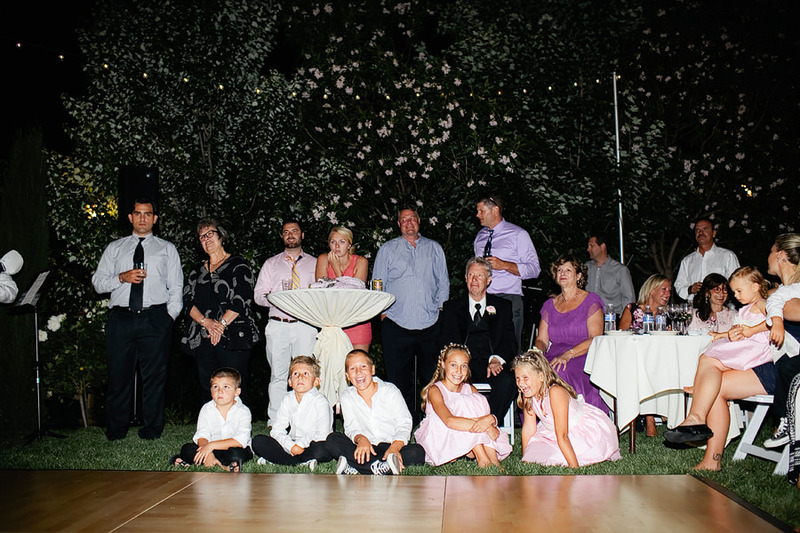 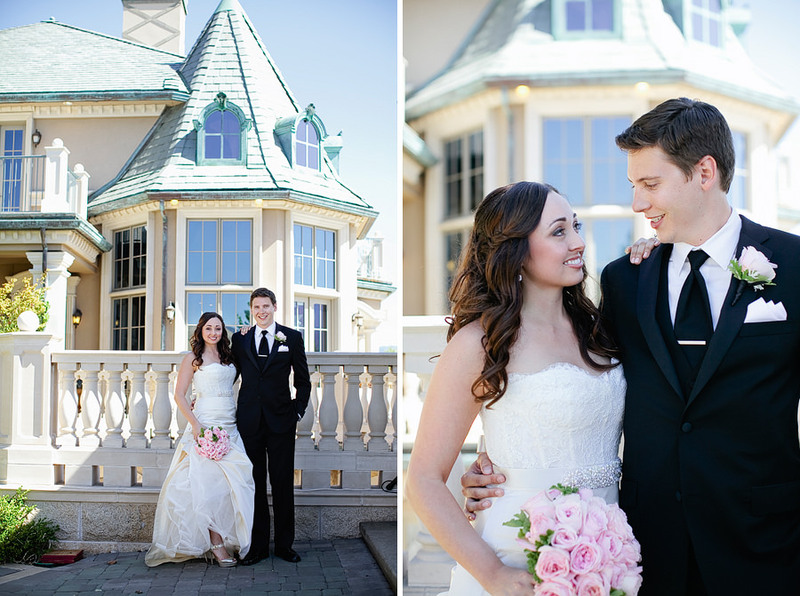 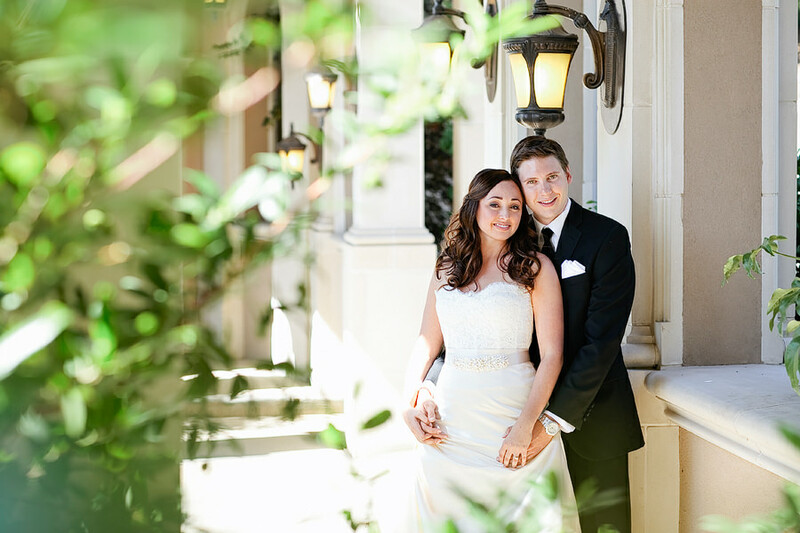 Belle Fiore’s property made for a breathtaking backdrop during the ceremony and for photo opps. 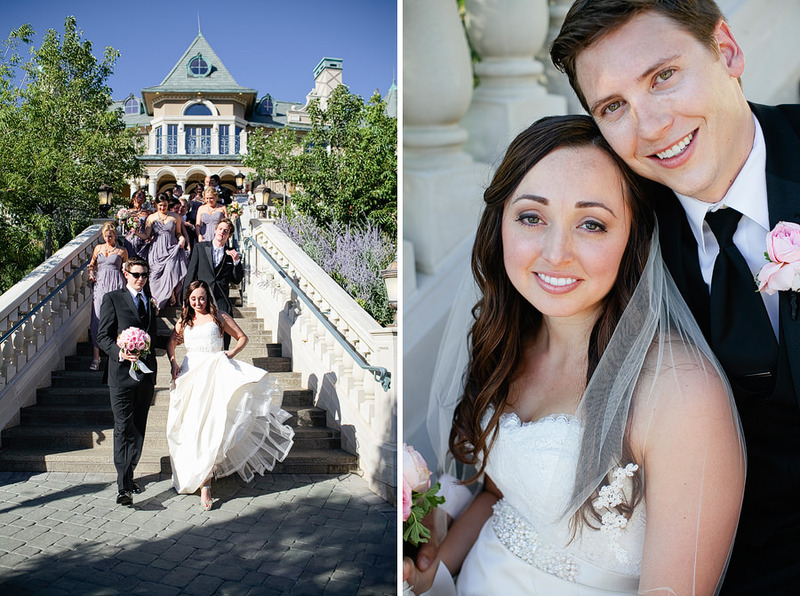 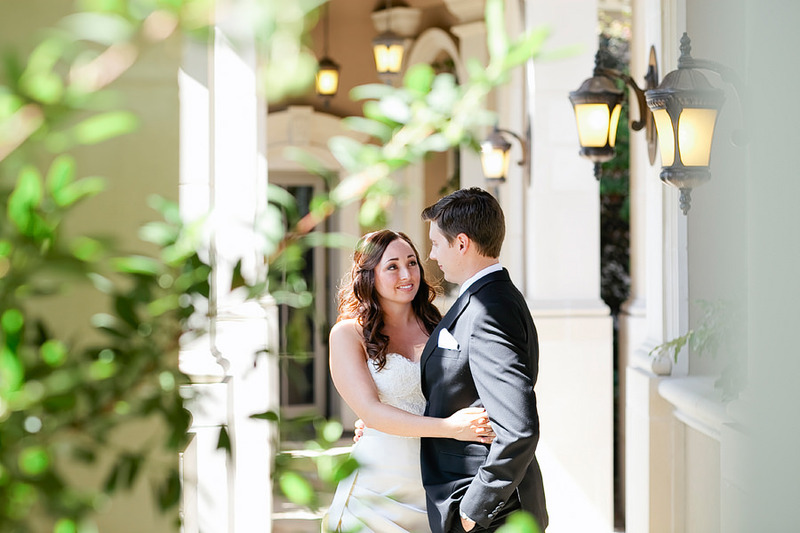 After the ceremony, Alicia and Jason signed their marriage certificate inside the gorgeous chateau, to get some photos inside. 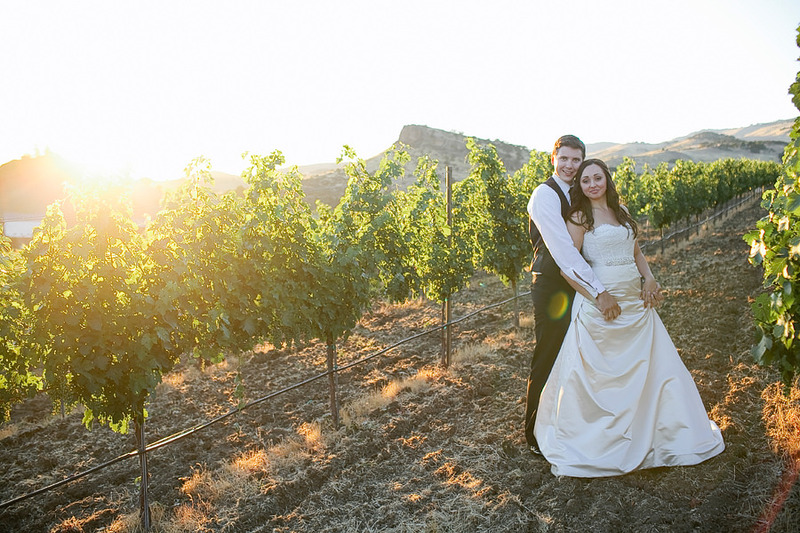 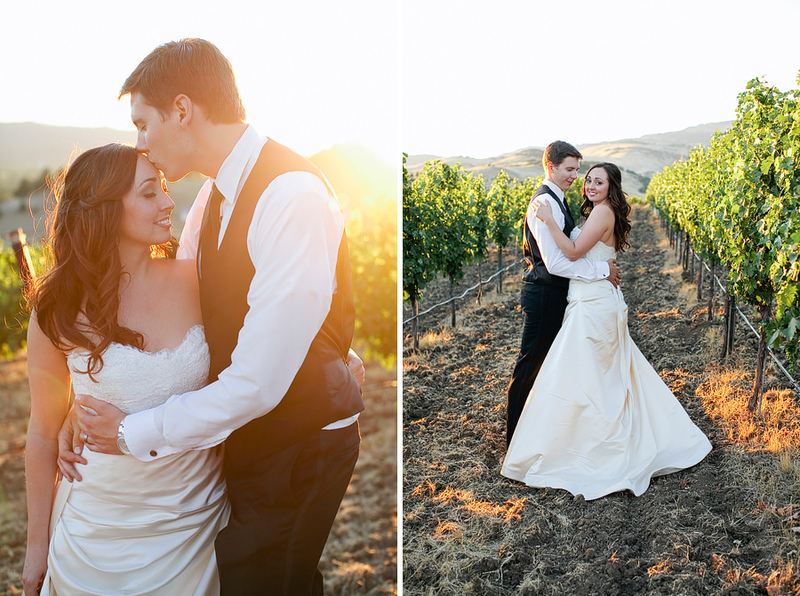 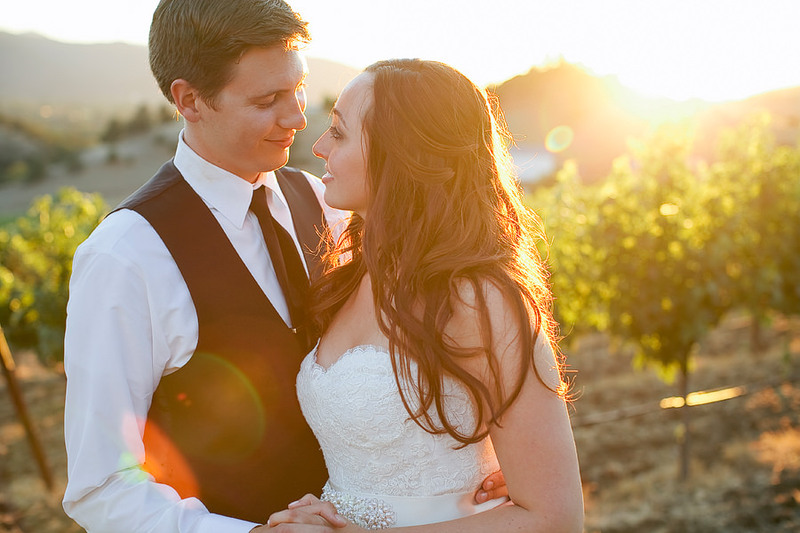 We ducked into the vineyard during sunset for some sweet bride and groom photos! 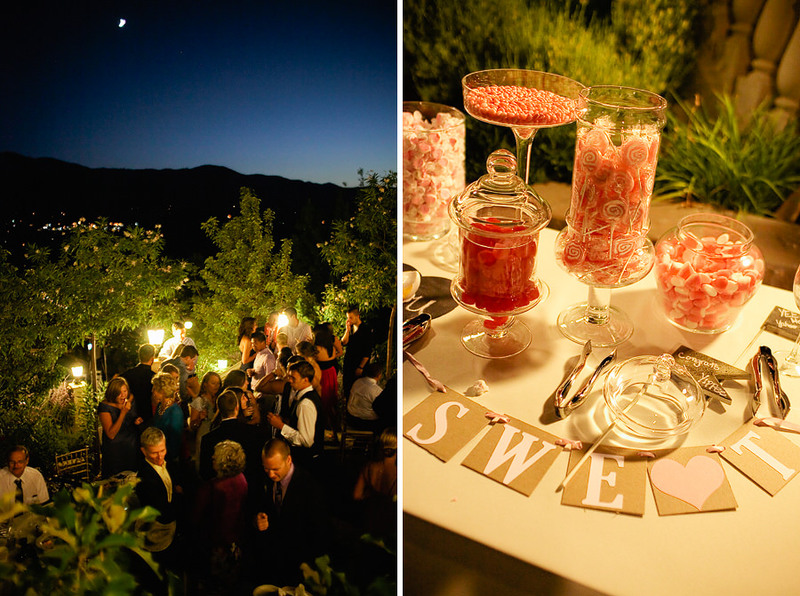 Their beautiful cake was from Market of Choice, and Alicia also put together a cute pink themed candy table for guests to take on their way out. 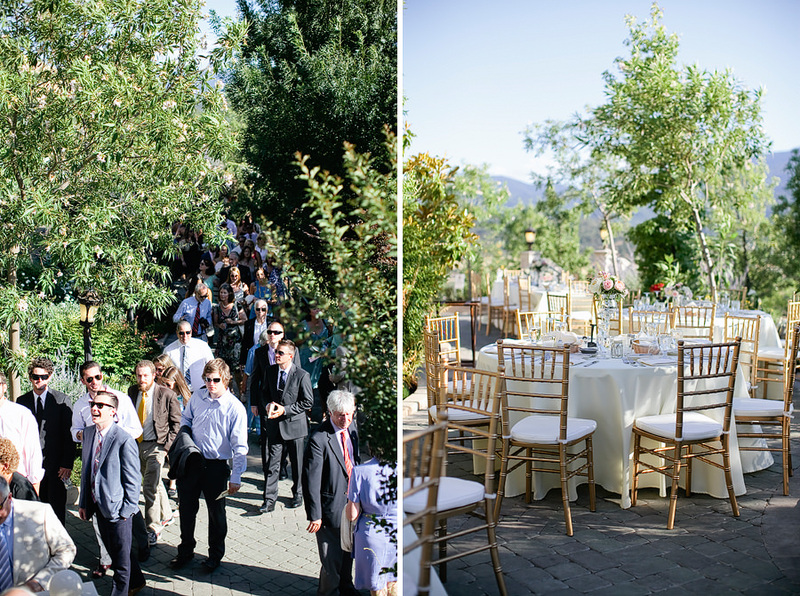 The flowers and site decor were from Penny and Lulu’s. 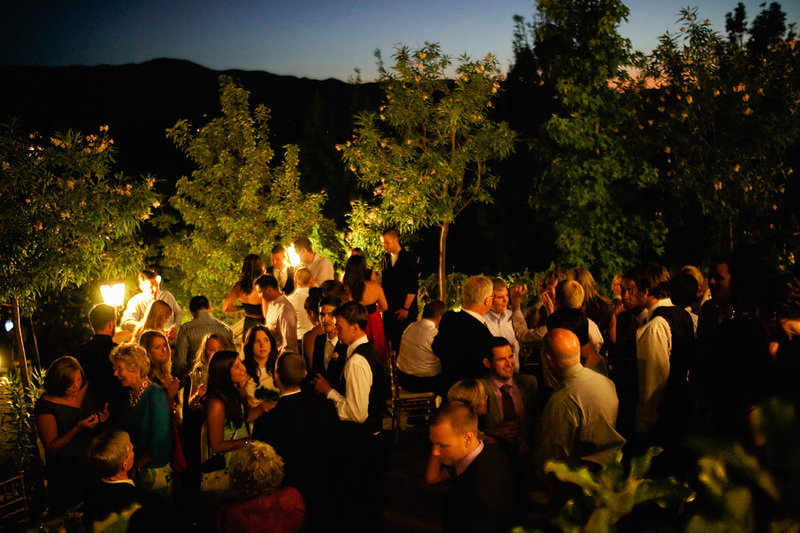 And catering was from Marlane Balcom from Ashland Springs Hotel. 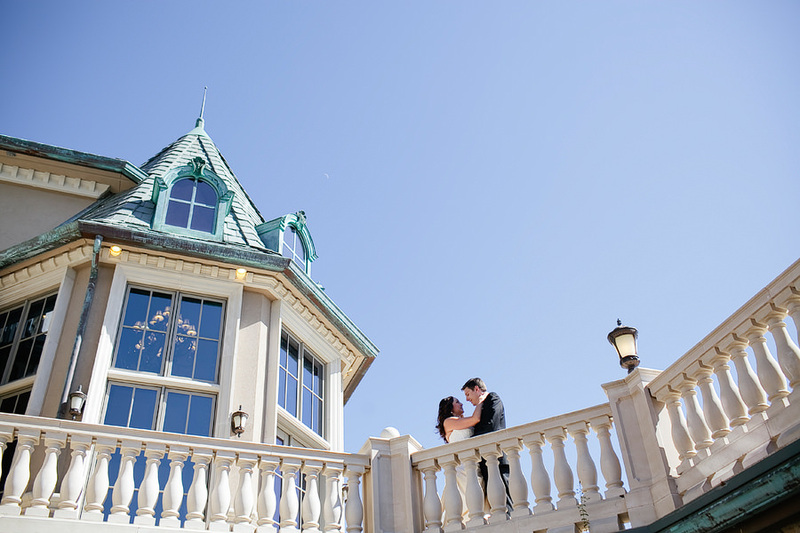 Congrats Alicia and Jason!